Ed Weisiger, Jr. is WSC & Company’s Managing Partner and co-founder. He serves on the board of WSC and is the head of the investment committee that approves each searcher and company investment. In addition to his role with WSC & Company, Ed has served as President and CEO of Carolina Tractor since 1991. Ed started at Carolina Tractor in 1988 as General Manager of Carolina Tractor’s Engine Division. His responsibilities include overseeing the company’s four divisions, corporate strategy, customer service culture, and day-to-day operations. Ed is involved in several business organizations such as: NC Trucking Association (Board of Directors); Young Presidents’ Organization (Member and Past Chapter Chairman); Charlotte Chamber of Commerce (Past Chairman); and Southeast Caterpillar Dealer Association (Past President). He is also community minded and gives back in many ways, such as: Myers Park Presbyterian Church (Elder); Woodberry Forest School (Board of Trustees); Daniel Stowe Botanical Gardens (Board of Visitors); Goodfellows Club (Director); and Central Piedmont Community College President’s Council (Member). Ed holds a B.S. in Industrial Engineering from North Carolina State University at Raleigh and an M.B.A. from Harvard Business School. Badge Stone is a Managing Partner and co-founder of WSC & Company and is involved all aspects of the firm’s search fund activities, inclusive of the search, acquisition and operation phases. While at WSC, Mr. Stone acquired and operated Perimeter Security Systems (“PSS”). PSS is a leading provider of monitored, electric fences to commercial and industrial customers. Perimeter Security Systems was sold to Electric Guard Dog (Snow Phipps Group, LLC) in August 2016. Prior to co-founding WSC, Badge served as President of Stone Pump & Trench, an infrastructure equipment rental business. Badge developed and led the execution of a turnaround plan which resulted in EBITDA improvement of 71% in the first 12 months. Badge sold the North and South Carolina operations to National Trench Safety in 2013 and the Tennessee operations to Cross Country Pipeline (Odyssey Investment Partners) in 2015. Before Stone Pump & Trench, Badge co-founded HeelHorn Partners, a search fund, and worked for VF Imagewear, a Nashville-based division of VF Corporation (NYSE: VFC). While at VF Imagewear, Badge focused on operations, mergers and acquisitions, and internal growth projects. 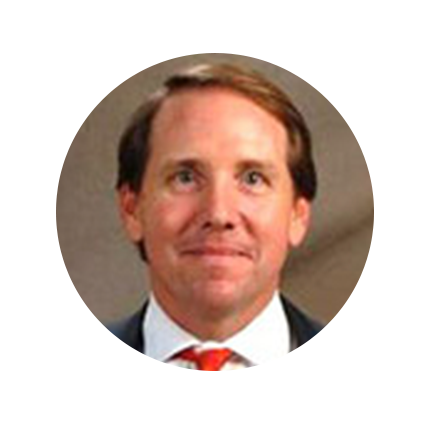 Prior to VF, Badge worked for McColl Partners and First Union Securities’ M&A Group (formally Bowles Hollowell Conner) as a middle-market investment banker focused primarily on sell-side assignments, private capital raises, and leveraged buyouts. Badge holds a Business Administration degree with Distinction from the University of North Carolina at Chapel Hill, where he was a Morehead Scholar, and an M.B.A. from Harvard Business School. 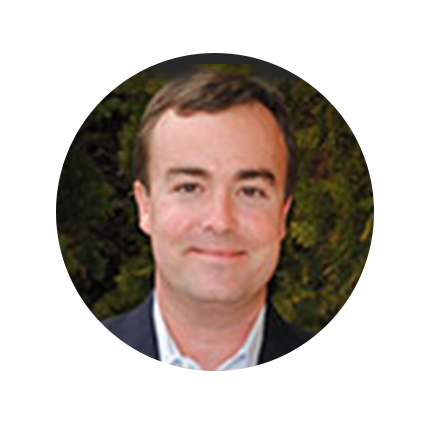 Macon Carroll is a Partner and co-founder of WSC & Company. Macon is involved all aspects of the firm’s search fund activities, inclusive of the search, acquisition and operation phases. Prior to joining WSC & Company, Macon served as VP of Operations at Griffin Brothers Companies, a diversified family of companies with operations throughout the Carolinas. Griffin Brothers Companies’ core businesses are in the construction and demolition landfilling, real estate development, hospitality management, tire and automotive repair industries. Macon focused on the C&D landfilling and the property and hospitality divisions, where he was tasked with implementing operational efficiencies in addition to business development. In addition to his role at Griffin Brothers Companies, Macon managed a closely held private investment fund, CFH, LLC. As a managing principal of CFH, LLC the fund invested in a broad range of asset classes including, financial services, cloud computing technology, healthcare services, self-storage, commercial and healthcare real estate. 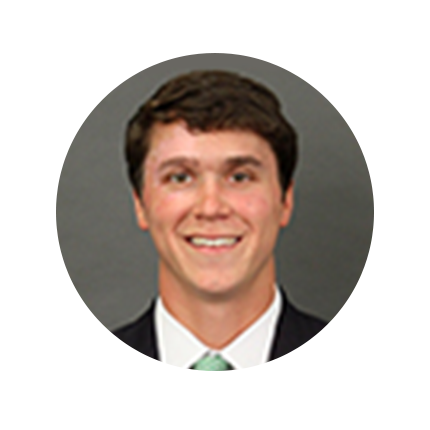 Prior to Griffin Brothers Companies, Macon worked as an investment banking analyst for Bank of America Merrill Lynch in the Financial Institutions Group. While at Bank of America Merrill Lynch, Macon focused on business development companies, asset management firms and closed end funds. Macon holds a B.A. in Global Studies with a concentration in economics from the University of North Carolina at Chapel Hill, and an M.B.A. from UNC’s Kenan-Flagler Business School.